Showing results by author "Margaret Cho"
Margaret Cho learns to believe! She is the writer-performer-comedian-activist behind several books, films, and stage shows, including I'm the One That I Want and Notorious C.H.O. Margaret has a close encounter with a Hollywood monster. 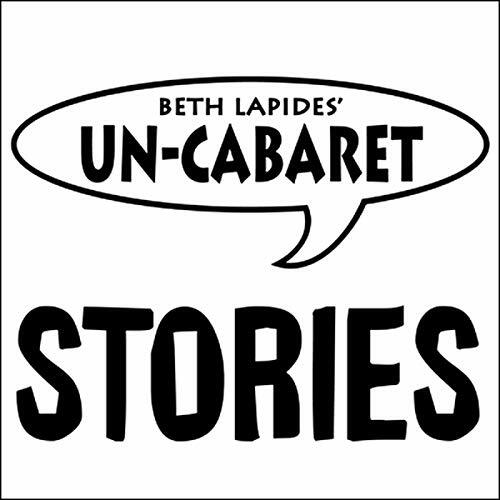 Her mother sees her perform live for the first time and tells Margaret about the best Mother's Day ever in this performance, recorded at the Un-Cabaret Anniversary Show. 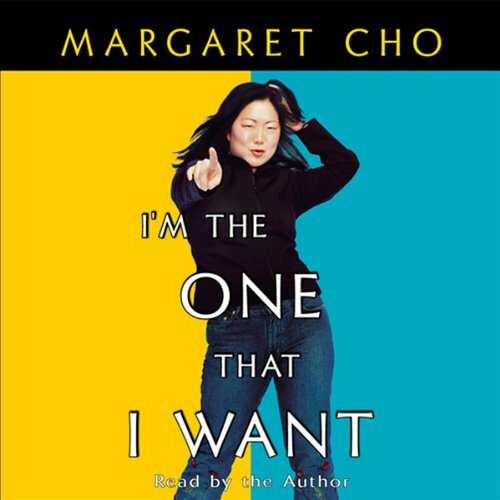 I'm the One That I Want, based on her show of the same name, is filled with dead-on insights about the experience of being a woman with attitude, of flowing with the highs and lows of life, and of creating one's own identity and acceptance. 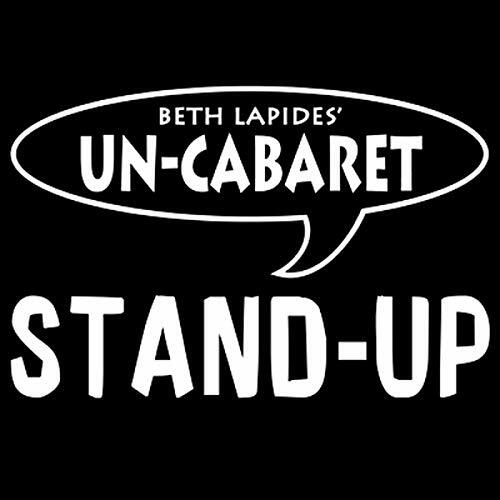 It is every bit as hilarious, shocking, and irreverent as she is. 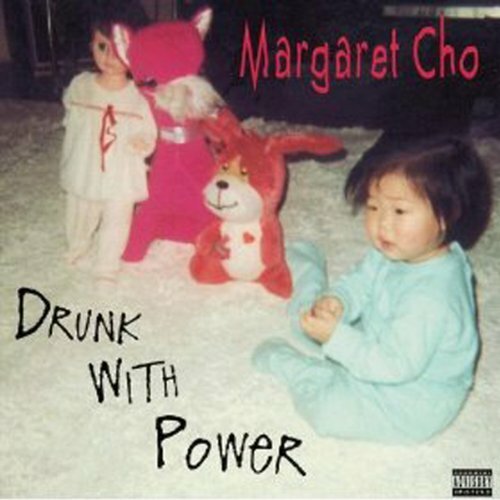 Margaret Cho has a way of disarming her audience, dismantling preconceptions, and delivering punchlines that sting with wit and veracity. She derives much of her material from her upbringing as a second generation Korean American in San Francisco.